Beach culminated a year-long celebration of its first hundred years with a special school assembly on June 2. Students enjoyed a retrospective slide show with photos from the last 100 years as well as a commemorative “Forever Beach” video by Beach Dad Pete Nicks featuring interviews from student and principal alumni stretching as far back as 80+ years! Finally, the Beach 100 Committee revealed a permanent installation of the 100th day of the 100th year photo by Beach Dad Brian Mahany. 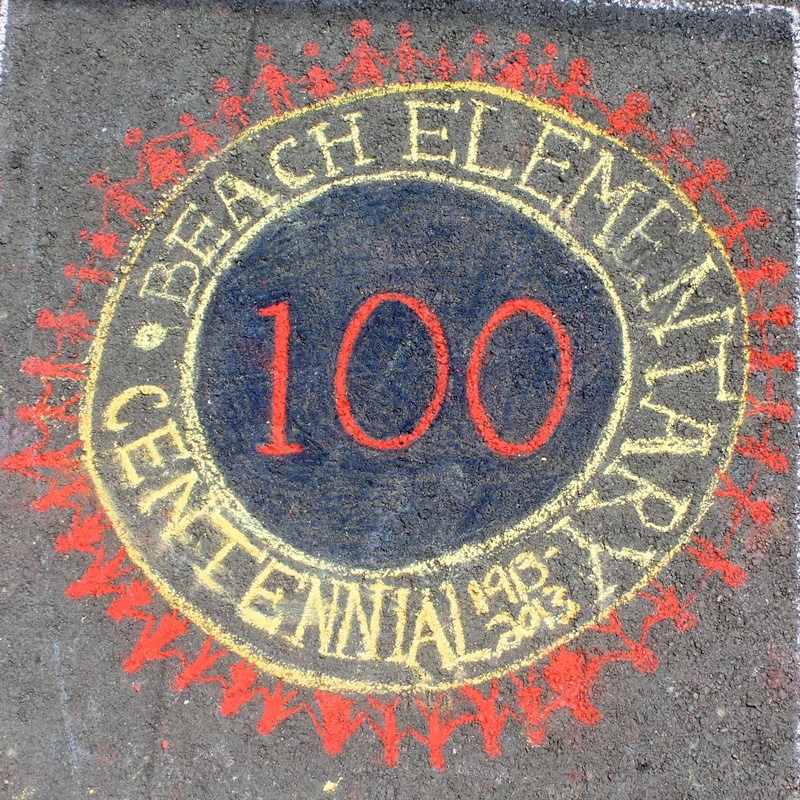 Thanks to the many teachers, students, administrators and parents who helped Beach celebrate its centennial!